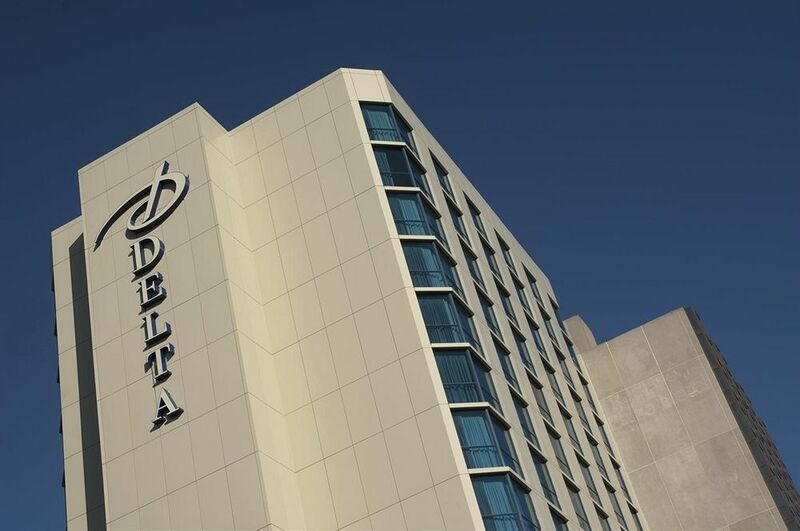 Delta St. John's Hotel & Conference Center Make your day hotel stay enjoyable and comfortable by booking your day stay at Delta St. John's Hotel & Conference Center. A fantastic choice for those who are looking to explore St. John’s, Delta Hotel St. John’s Conference Center is a comfy hotel with great access to the city’s attractions. Offering fantastic views, a charming interior, and numerous amenities, St. John’s Conference Center is one of Newfoundland’s best short term hotels to relax in.The hotel’s central location also welcomes guests to have easy access to Newfoundland’s most popular attractions, making it a great starting point to explore St. John’s. Railway Coastal Museum - Step back in time by heading to this unique museum inside St. John’s. The Railway Coastal Museum boasts a great collection of artifacts and cars from the glory days of the Newfoundland Railways and Coastal Boat Services. Signal Hill - A seven minute drive from the hotel, Signal Hill will give you some of the most spectacular views on the island of Newfoundland. You can walk along the coast and even ascend the old Cabot Tower. Best of all, it’s completely free! George St. - If you prefer to take part in St John’s hectic nightlife, George St. is the place to be. With a dense population of bars and nightclubs squeezed into one street, there really isn’t a moment that’s not busy here, so plan ahead! Mickey Quinn’s Restaurant - St. John’s Conference center has its own restaurant that serves breakfast, lunch, and dinner. The restaurant has a wide selection in their menu, ranging from seafood to steaks, so no need to head out of the hotel if you’re tired. Fitness Centre - A complimentary gym is provided so you can stay in tip top shape during your stay. Parking - Available for only 12$CAD a day!